Bring a friend! And better yet!! A turkey for the food drive. 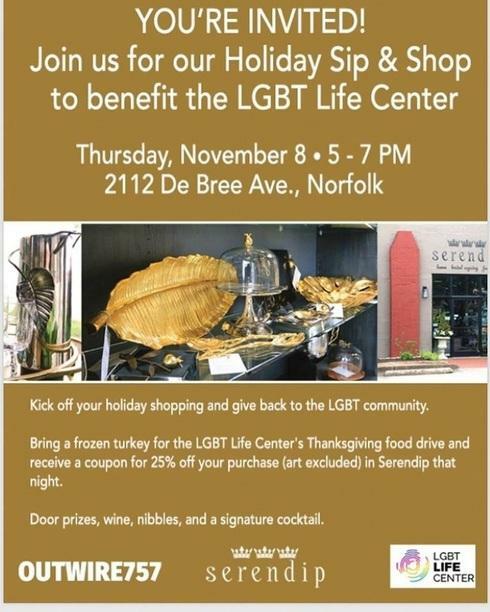 We’d love to support the LGBTQ Life Center food drive in a most Generous way!! !